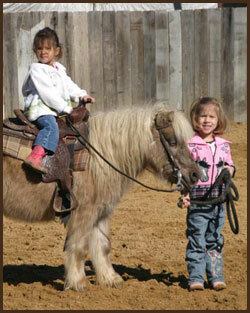 Rawhide Blackwell Quarter Horses is a full-service horse training facility catering specifically to western pleasure show horses and operated by Rawhide & Sally Blackwell. 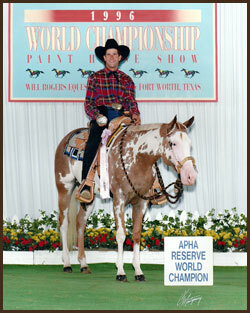 As the trainer of multiple top-5 winners at the AQHA World Show and Congress and APHA World Show, and as an AQHA Steward, Rawhide has 25+ years experience in the horse show industry. As a trainer, he has ridden numerous great horses including Born Lopin, Liz zie Sierra, Red Hot Impulse, Zips Choco Chip, Miss Zippy Bar, Zippos Red Socks, Investment Stinger, To Zip or Not, Reba Mac and Show Me The Honey. 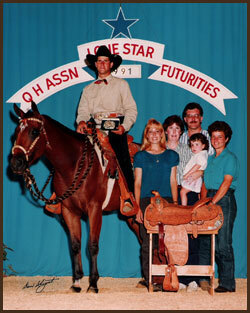 A graduate of TCU’s Ranch Management Program, he also gives back to the horseshow industry as a member of the AQHA’s Professional Horsemen and as past president and member of the Louisiana QHA Board of Directors. Sally is a graduate of Auburn University with a Bachelor of Science degree in Animal Science. 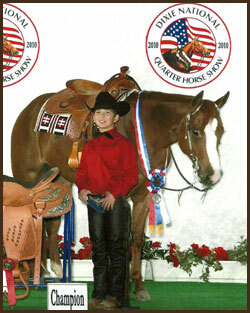 She has extensive show experience herself including an APHA World Show Championship and numerous top 5 finishes and several AQHA and APHA superior pleasure horses. Additionally, she has expanded her talents to include equine and horseshow photography. 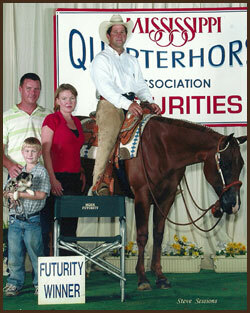 She also is past president of the Louisiana QHA Board of Director and a current board member. Together they offer services ranging from starting colts to showing on a local level to showing on a national level in addition to offering a variety of show horses and prospects for sale in a broad price range. 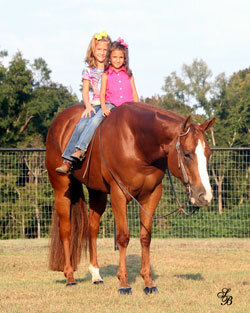 In addition, lessons are available for $25/hr or $100/day (no charge for lessons if your horse is in training). 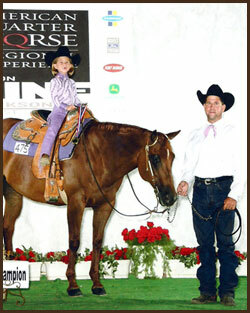 Showing is a family affair at Rawhide Blackwell Quarter Horses; daughters Macy and Cher have both had numerous wins at the Dixie Nationals and other regional shows and are actively involved with the AQHYA and the LQHYA. 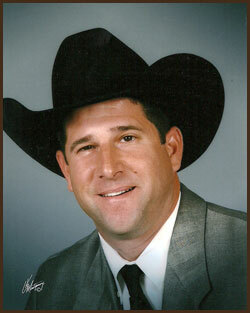 Rawhide Blackwell Quarter Horses is located in Loranger, LA-a small dairy community near the intersections of I-55 and I-12 on the north shore of the New Orleans area. 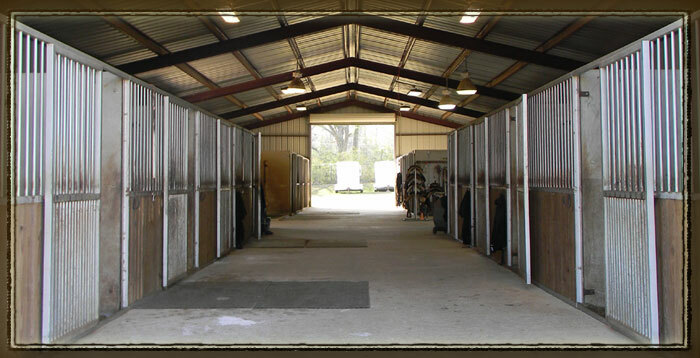 The 20 acre facility boasts a new concrete and steel show barn with 14 stalls, a 6-horse walker and a 150’x250’arena. The generous turnouts and pastures have new pipe and horse-wire fencing. Visitors are always welcome to come see the facility and the training regimen. Design © 2011-2018 @ Equine Video Creations. All rights reserved.